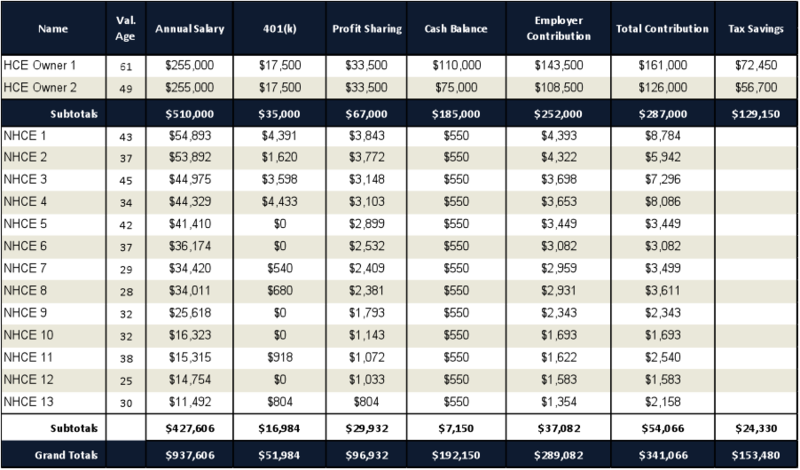 Important Development for Cash Balance Plans—But You Must Act Quickly! 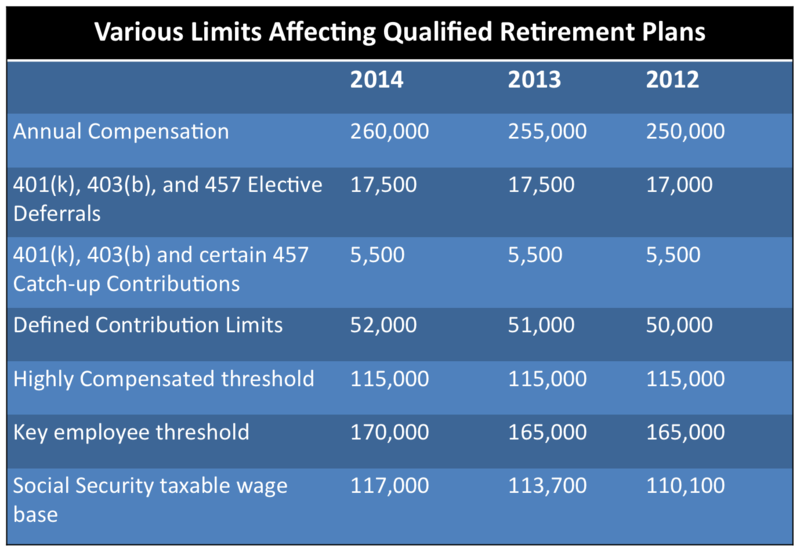 The IRS announced on January 23, 2014 that Cash Balance defined benefit plans will eventually be able to utilize pre-approved master and prototype plan documents. 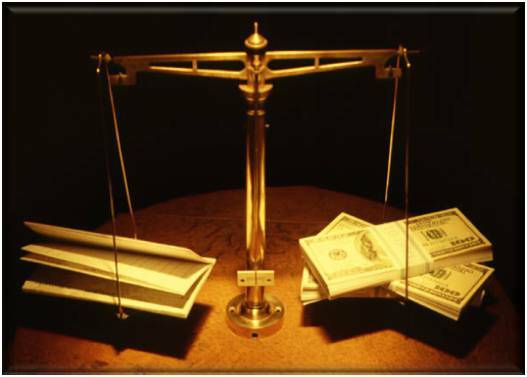 Currently, all Cash Balance plans must be written as individually-designed documents. The IRS announcement extends to February 2, 2015 the deadline for plan document drafters to submit their new traditional defined benefit master and prototype plan documents for IRS approval. 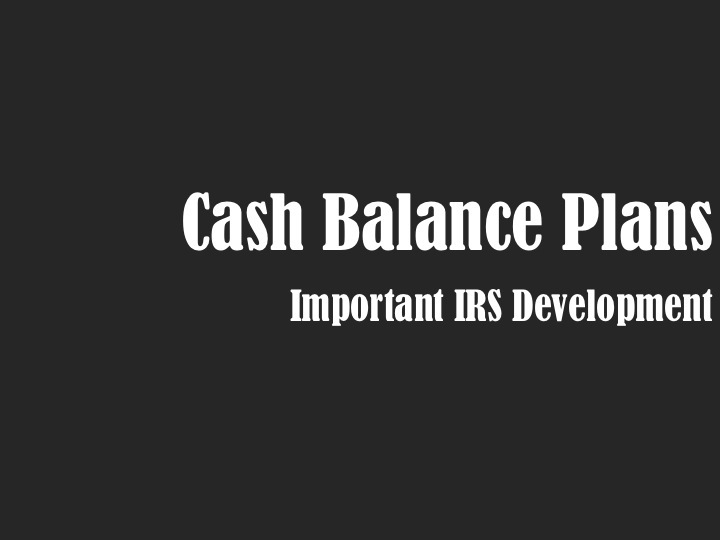 By extending that deadline from January 31, 2014, the IRS stated it will now have time to publish guidance on Cash Balance plan language that will eventually be acceptable under the IRS’s master and prototype program. In-Plan ROTH Conversions Available, But Is Your Custodian Ready? The In-Plan ROTH Conversions, while attractive to some, will be quite an administrative nightmare. 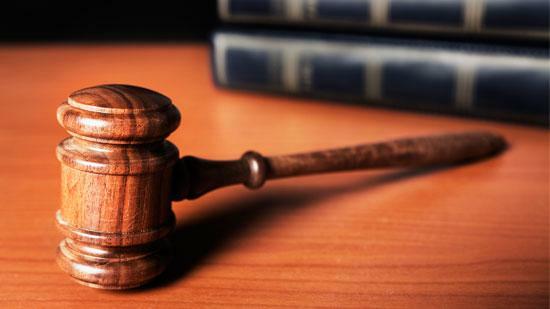 As a Third Party Administrator, I have not had a lot of requests to amend our plans to allow for the “new” In-Plan ROTH Conversions since they became available as a transfer instead of a rollover. 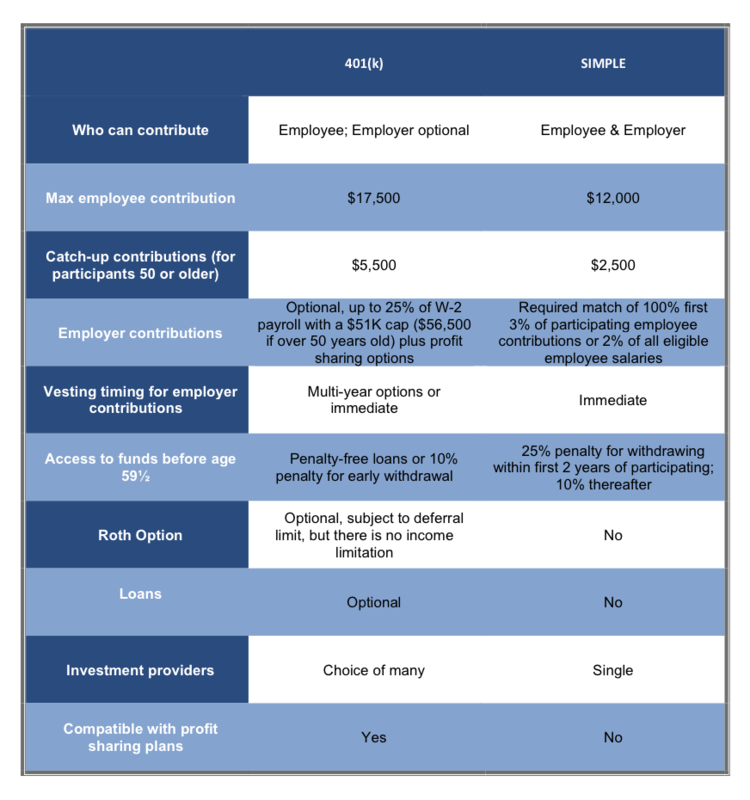 This “new” law was effective January 1, 2013 to allow participants in a 401(k), 403(b) or 457 plans to convert ANY of their pre-tax funds to ROTH. Previously, conversions were only allowed if a participant had a distributable event.